Vodacom’s flagship retail mall in Midrand, Johannesburg, located at its head office campus near the New Road offramp, is to get a major revamp. 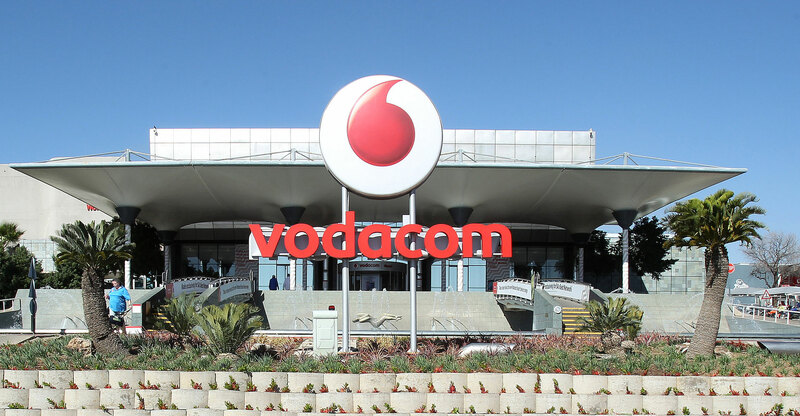 As a result of the upgrade, Vodacom World — as the facility is now known after it was renamed from Vodaworld several years ago — will be closed from 17 March until an unspecified date in late 2018. The mall, the brainchild of former Vodacom CEO Alan Knott-Craig, opened its doors in 1998 to provide a central facility where consumers could buy smartphones, tablets and other technology gear while also engaging with service staff from Vodacom and its partners. The idea behind the upgrade is to evolve the facility “from a one-stop cellular mall to a digitally connected world offering cutting-edge and tailored propositions to our customers”, including Internet of things solutions, said Jorge Mendes, the operator’s chief officer for sales and distribution, in a statement.